Comment: I would like to get an estimate for repair gutter. Comment: My pre existing gutters keep getting clogged and water is getting inside the house because of it. I need a new system. Wilmington Gutter Cleaning & Repair Services are rated 4.77 out of 5 based on 1,380 reviews of 27 pros. 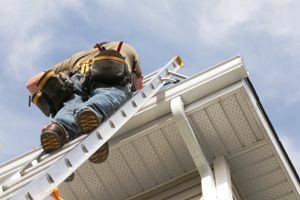 Not Looking for Gutters Contractors in Wilmington, DE?